Skills gained from the major serve as background for graduate work in the language and its literature, for teaching the language, for translating or interpreting and for working with the Spanish-speaking public in a variety of roles and professions. Graduates also enter the fields of international business, state or federal government, social services and a number of para-professional occupations in the areas of medicine and law. One recent graduate now works for the Joint Economic Committee of Congress in Washington, D.C.
A major in Spanish allows you to develop fluency in written and spoken Spanish as well as gain familiarity with the literature and culture of the Hispanic world. Elementary and intermediate courses hone your skills and prepare you for advanced study of the language and of major Spanish-language literary works. You are encouraged to enrich your experience with study in a Spanish-speaking country through the Education Abroad Center. 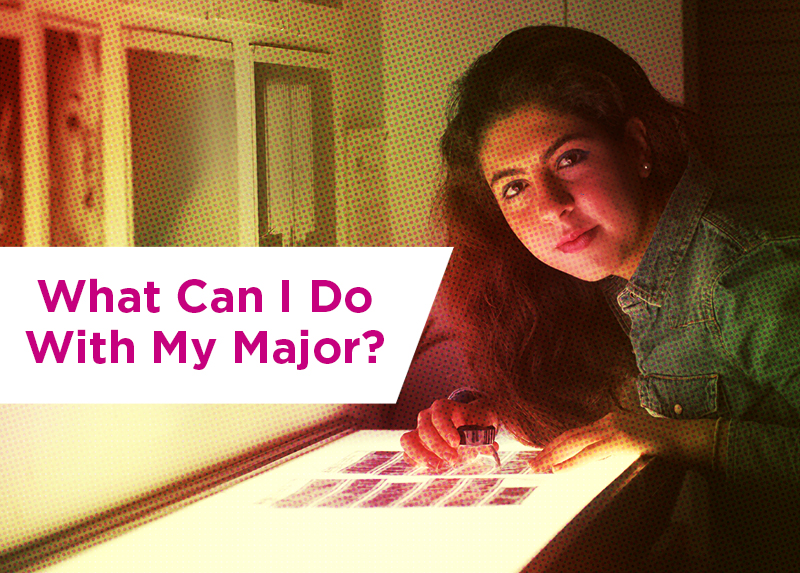 You may also choose to double major with another program such as Chicana/o studies, linguistics, international relations, comparative literature or economics.